Hervé Dubourdieu’s easy charm and modest disposition are complemented by his focus and ferocious perfectionism. He prefers to keep to himself, spending most of his time with his family in his modest, tasteful home, surrounded by his vineyards in the Sauternes and Graves appellations. Roûmieu-Lacoste, situated in Haut Barsac, originates from his mother’s side of the family, dating back to 1890. He also owns Château Graville-Lacoste and Château Ducasse, where he grows grapes for his Graves Blanc and Bordeaux Blanc, respectively. 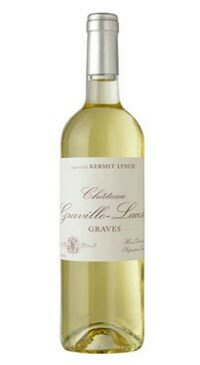 At Château Graville-Lacoste, the vineyards are found in a cooler microclimate for the appellation. Grapes are harvested in September , while vinification and aging in stainless steel occurs for 6 months. The wine is bottled unfiltered. 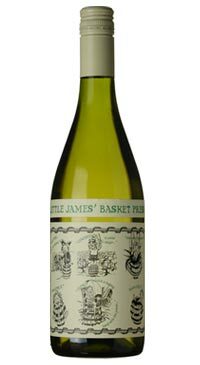 The Graves Blanc is a dry, minerally white wine from grapes grown on stony soils. 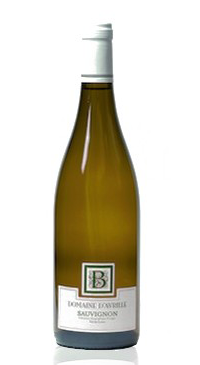 A blend of 75% Sémillon, 20% Sauvignon Blanc, 5% Muscadelle makes for a well textured and balanced dry white wine. 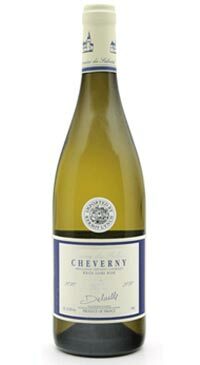 Full mouthfeel with flavors of grapefruit, kiwi and hints freshly cut grass. 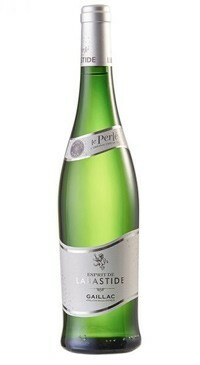 Clean and tangy style, mineral-driven and refreshing in the finish.